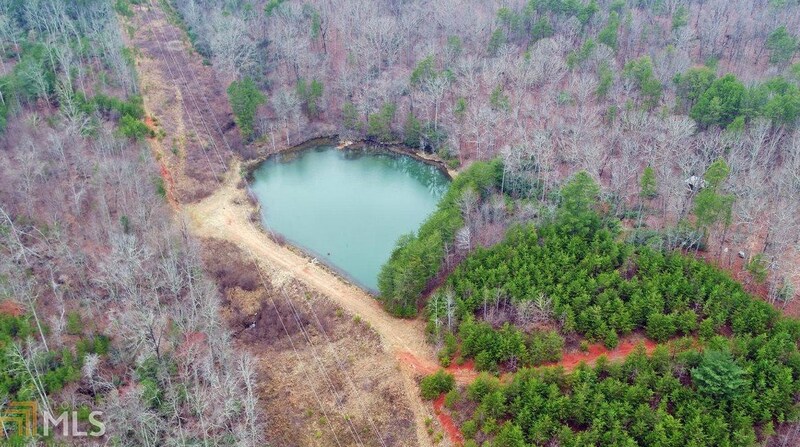 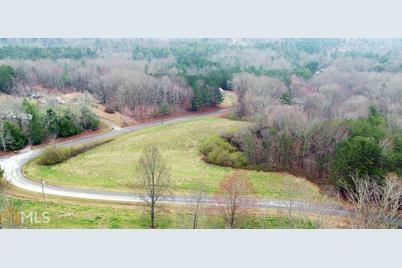 Located in one of Habersham County's most desirable areas, this unrestricted 48.1 acres offers endless possibilities. 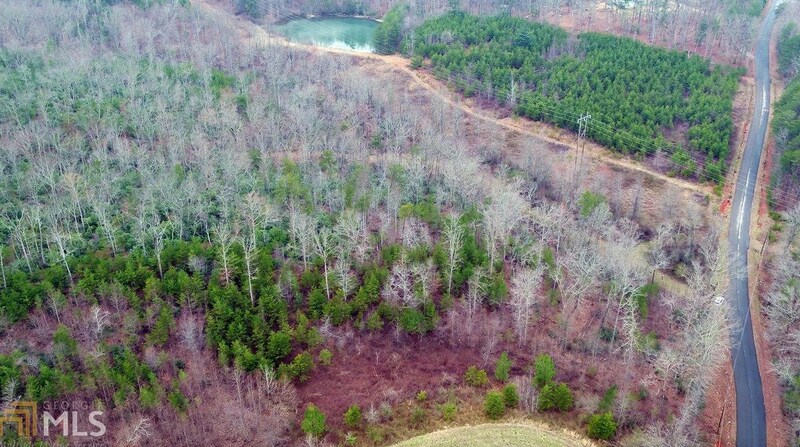 There is both wooded and open land. 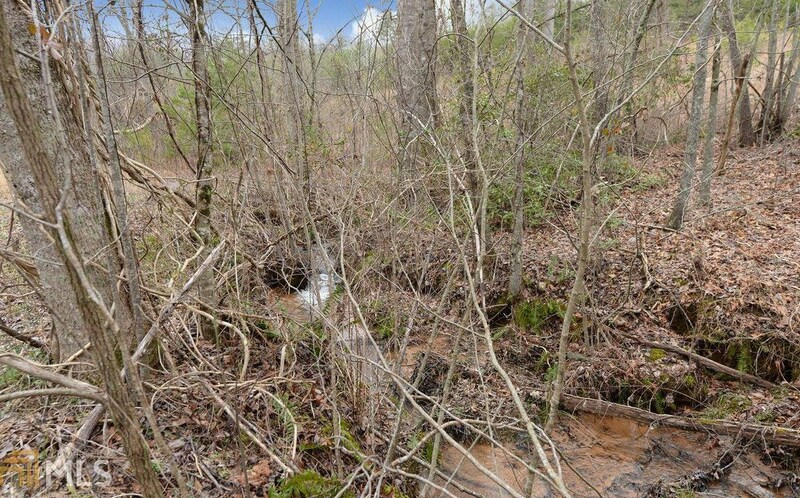 There are approximately 100 blueberry bushes (they do look more like trees now), a creek and a pond. 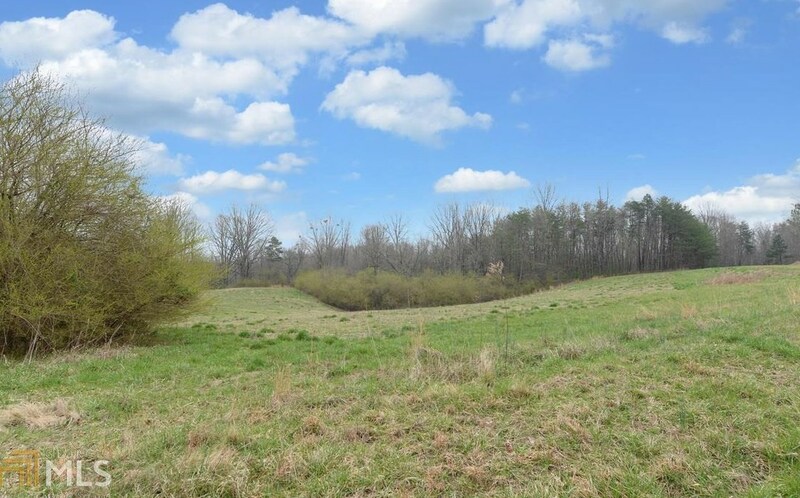 Plenty of options for a homesite, barn, staples, and farming. 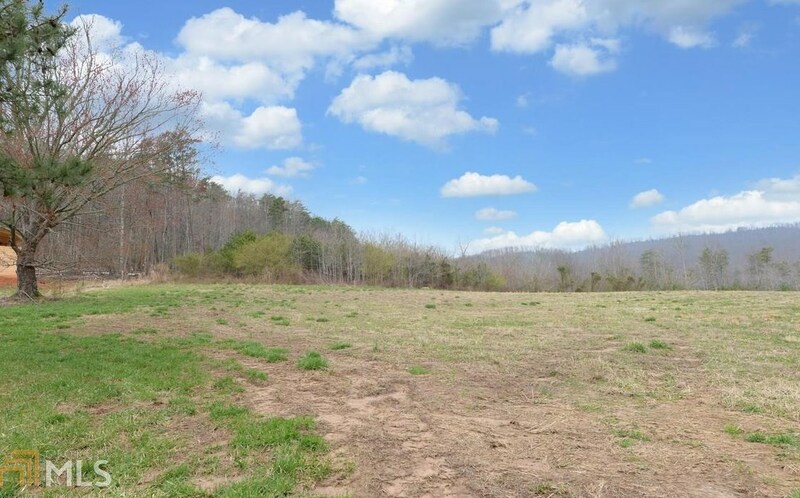 This would make a perfect gentleman's farm. 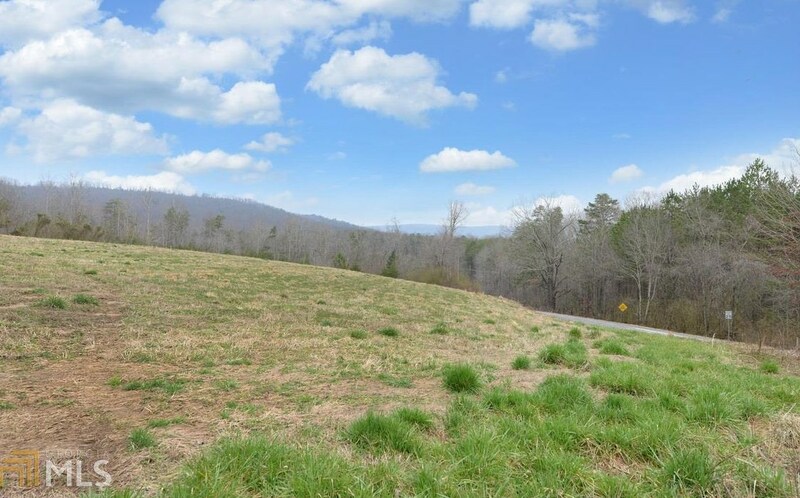 Driving Directions: From Clarkesville, take Old Highway 441N. 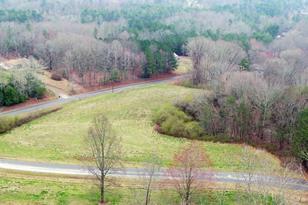 At four way stop turn left on New Liberty Road. 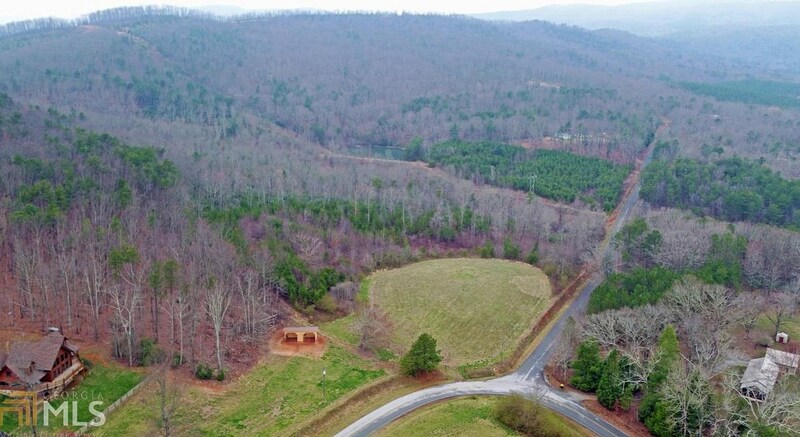 Turn right on Mountain Ranch and property is on left after a log cabin on a hill. 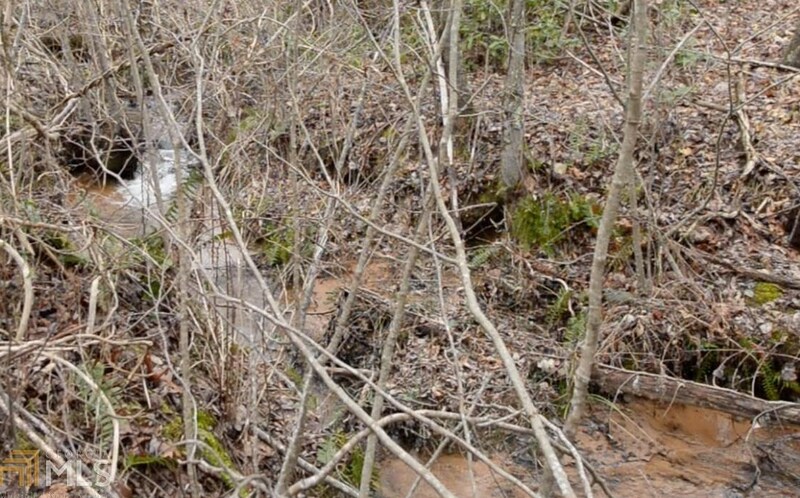 It starts where there are two posts with a chain on the left. 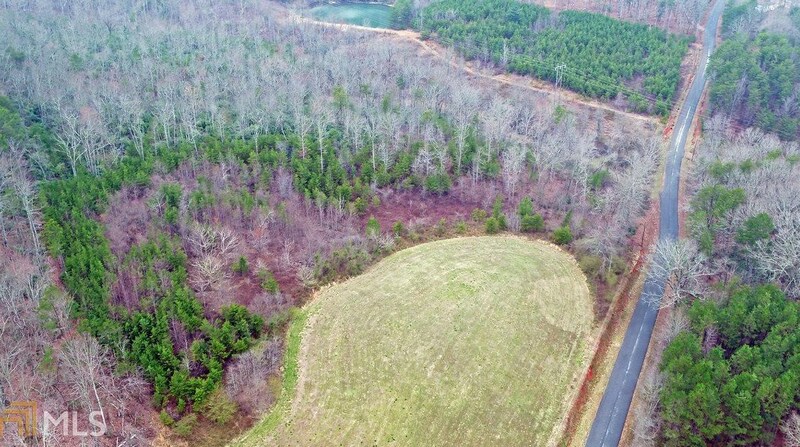 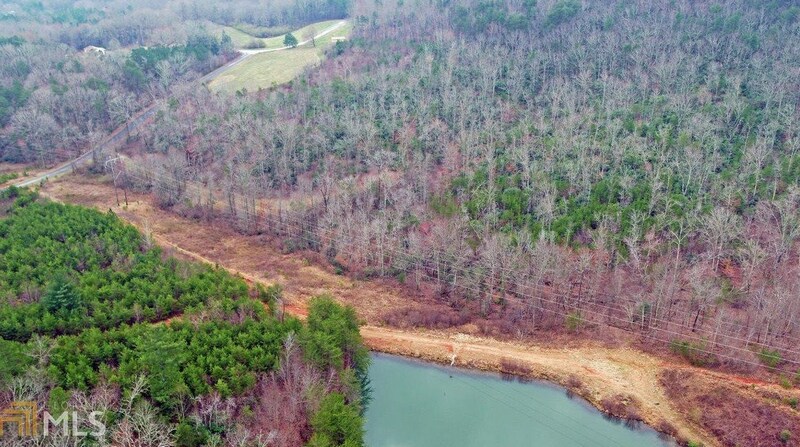 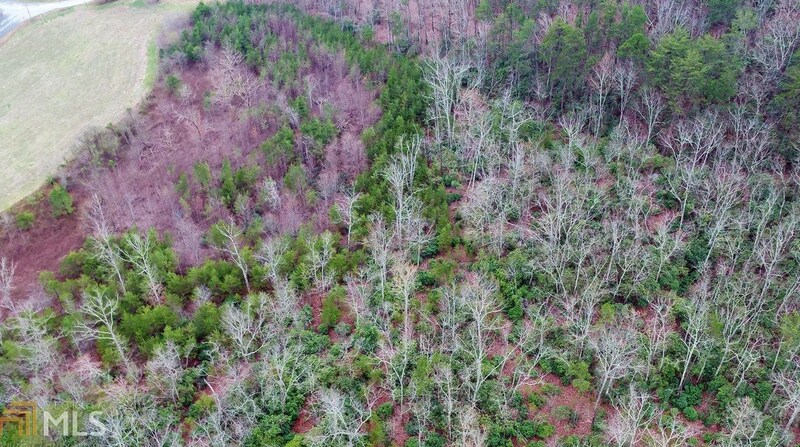 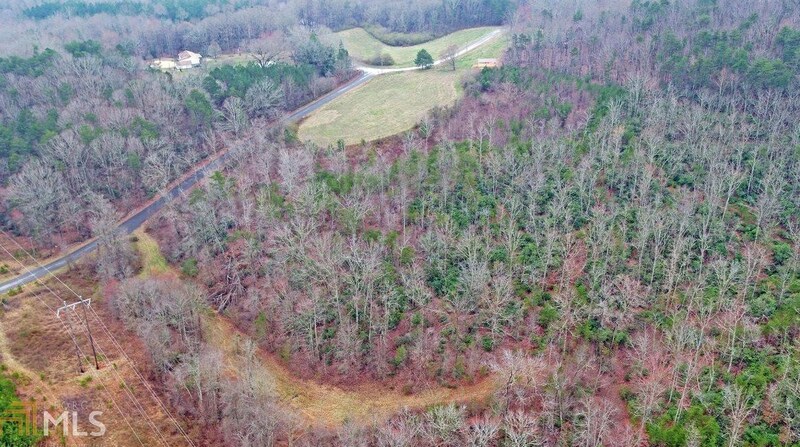 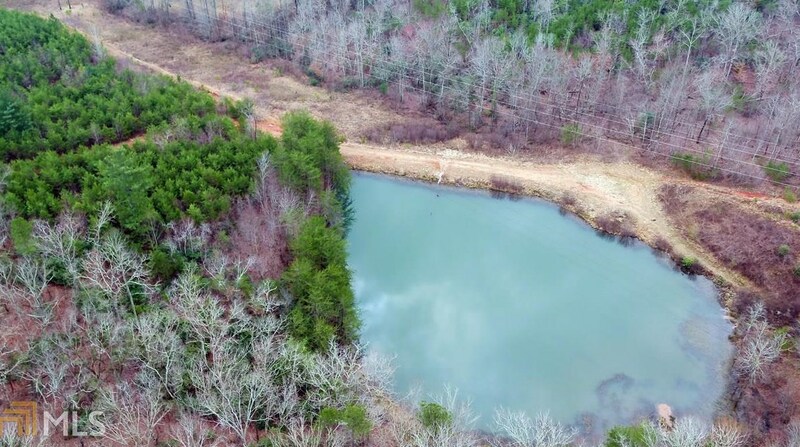 00 Mountain Ranch Road, Clarkesville, GA 30523 (MLS# 8534621) is a Lots/Land property with a lot size of 48.1 acres. 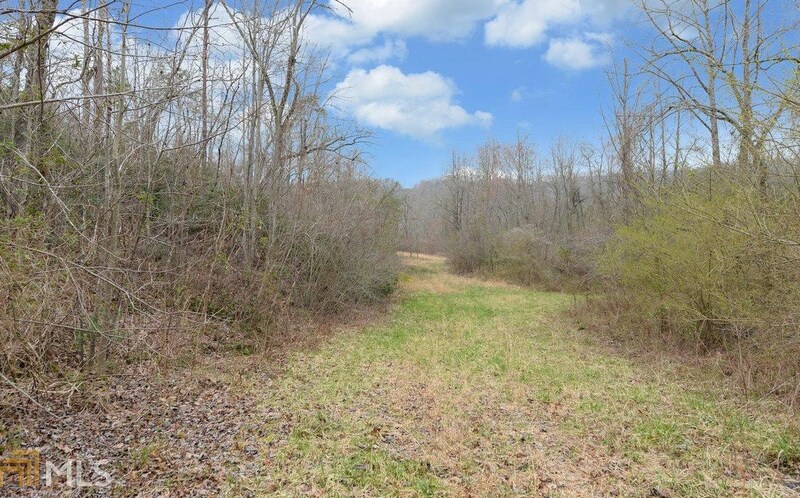 00 Mountain Ranch Road is currently listed for $336,700 and was received on February 28, 2019. 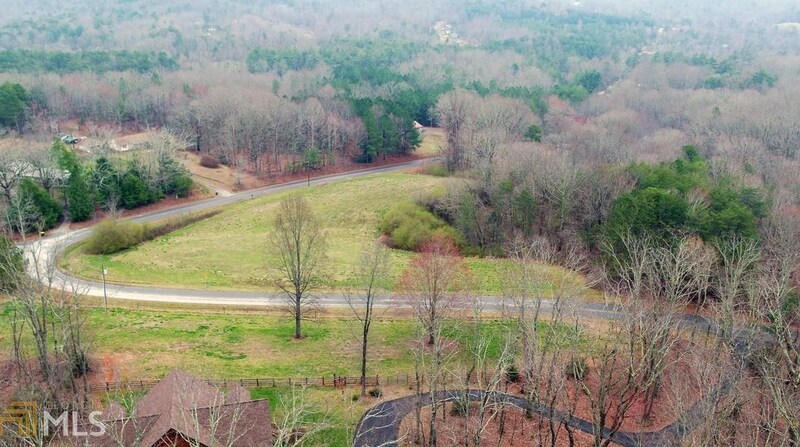 Want to learn more about 00 Mountain Ranch Road? 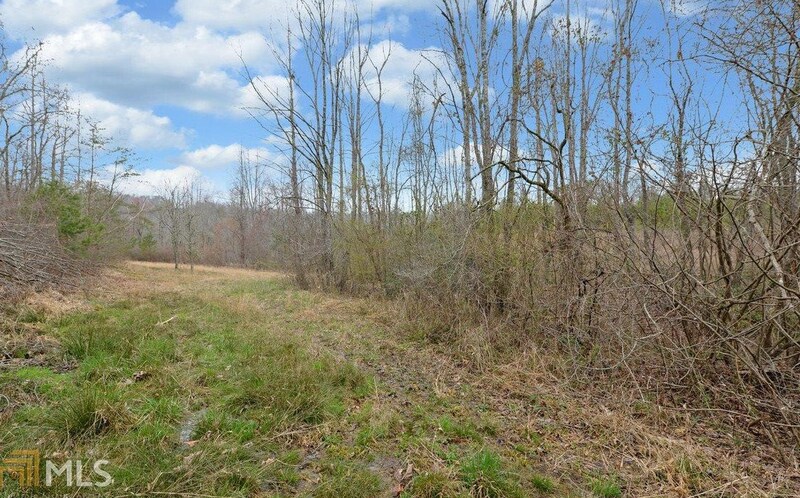 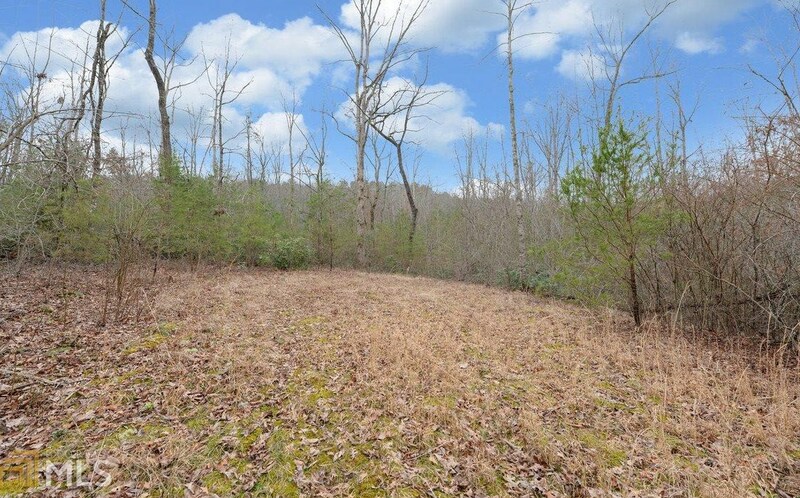 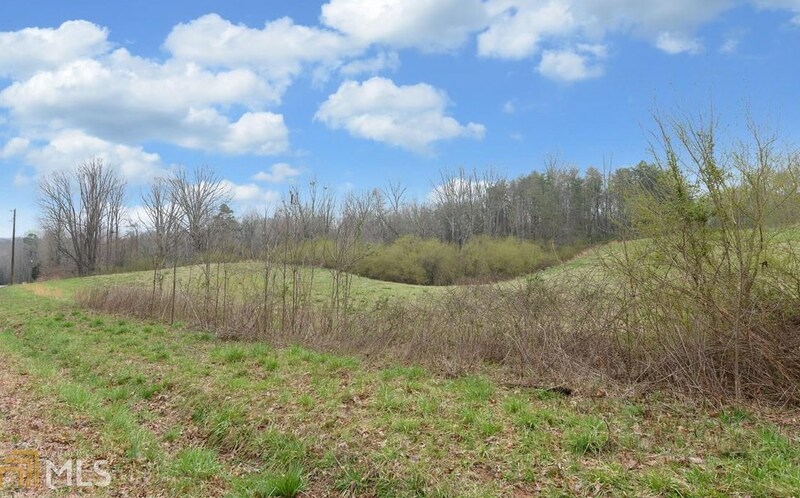 Do you have questions about finding other Lots/Land real estate for sale in Clarkesville? 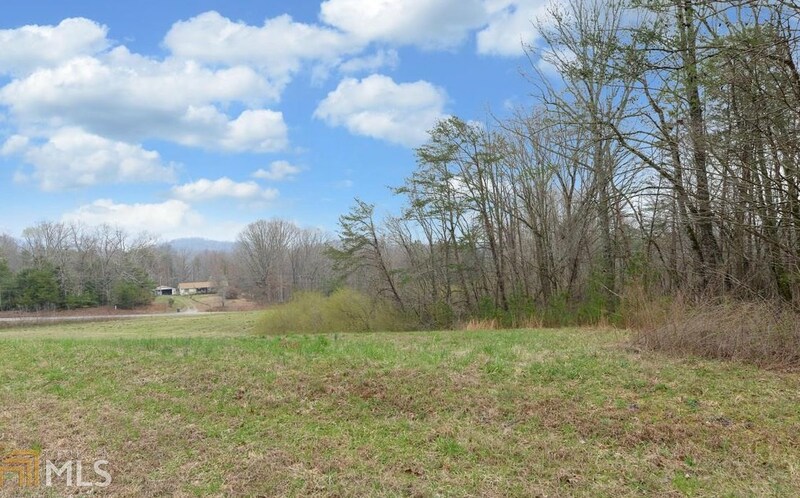 You can browse all Clarkesville real estate or contact a Coldwell Banker agent to request more information.